Sorry guys, this release is superseded already. Latest release has –cuda-turbo replaced by –cuda-schedule. Much better! X 12:48:03|main Failed to submit hashrate. 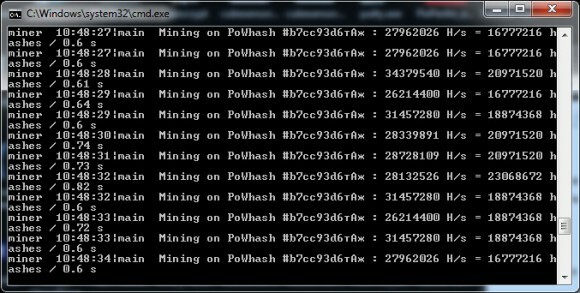 X 12:48:07|main Failed to submit hashrate. Can anyone tell me what is going wrong ? The updated version compiled with CUDA 6.5 is coming later today. Guido, the problem is with ethpool (they have temporary disabled mining), not the miner… try with a different pool. but eth.nanopool.org can’t find my adress, it says that I have to add my address to the database ??? Contrary to ccminer sp-mod, ethminer cuda is best compiled with CUDA 7.5. Gives 5% extra hash rate on GTX750ti/Linux. 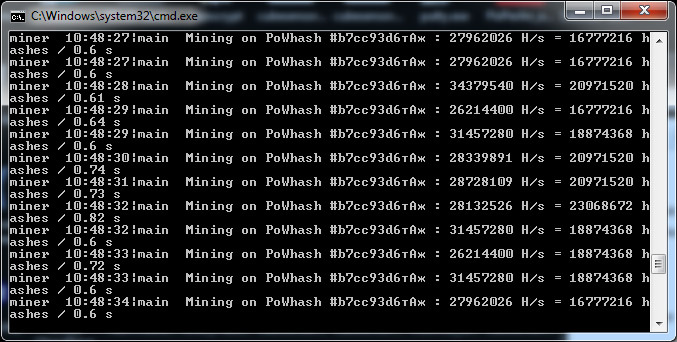 @Aminer @chavy Thanks I am mining under Windows 2012 R2. I will try to update the driver. please let me know what problem with my 750ti, thanks very much! however, the GPU-Z show ONLY one card to mining, if i remove the -U or -G, all card cannot be full freq to minging, 6 cards only 1.4M to mining. GTX 750 Ti does seem to have some problems with the hashrate under Windows, people seem to have better success with Linux. As for multiple cards, you need to use the cuda-devices command line parameter and specify the GPUs as mentioned in the post above. I can say that a plain 750 should at least give some Mhash (3-4) under Windows 8.1/2Server 2012 (Linux 8M+ OCed, 7-8M? with Win 7). Not sure about the TI, but don’t think it will be only 1/10th – even my CPUs are faster. Will check with some TIs as soon as they arrive.